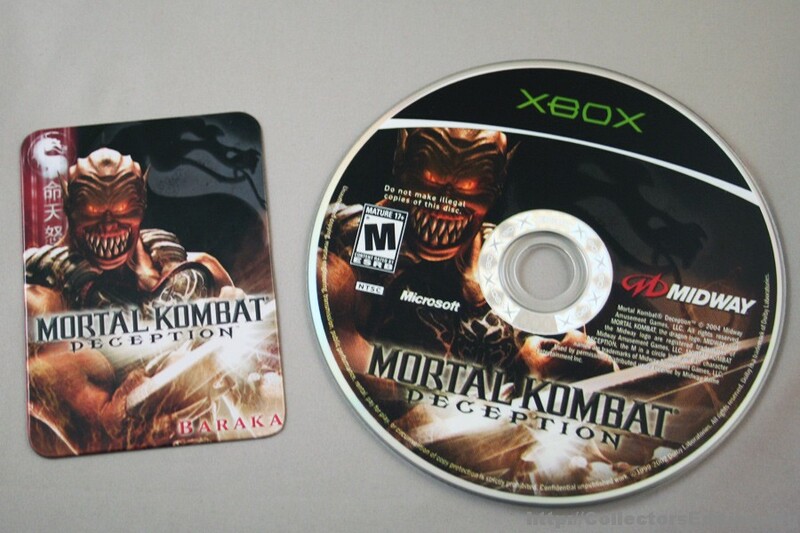 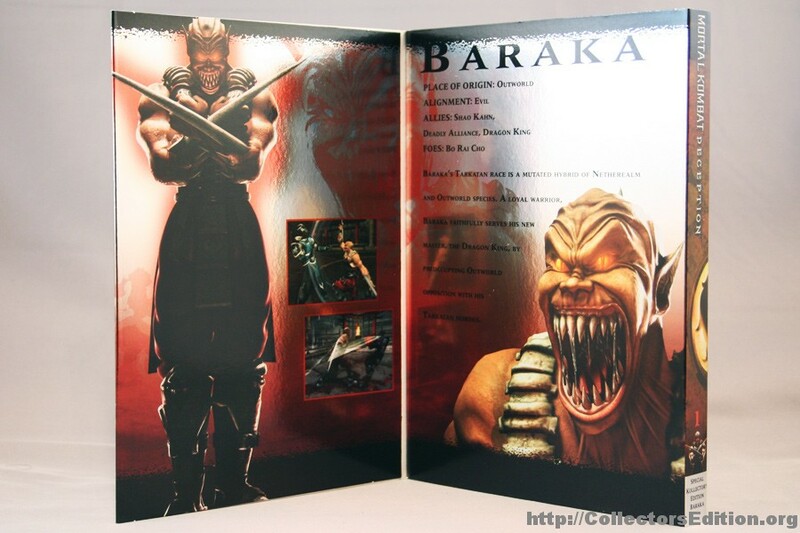 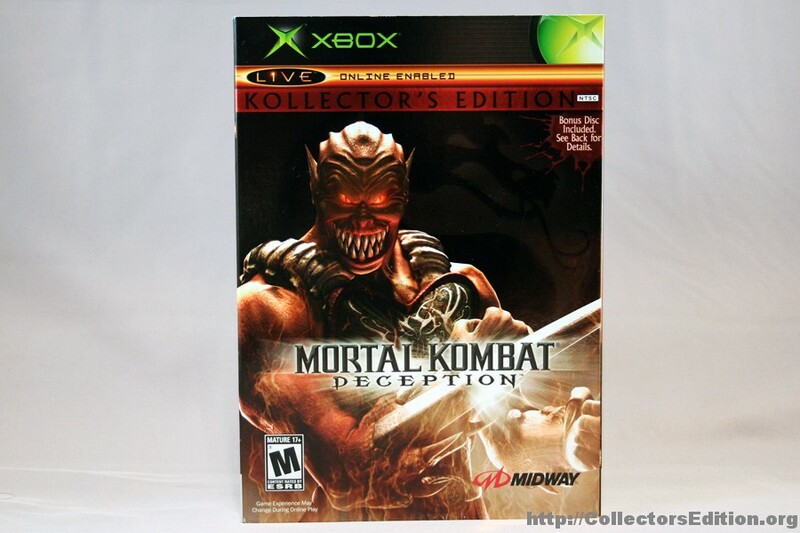 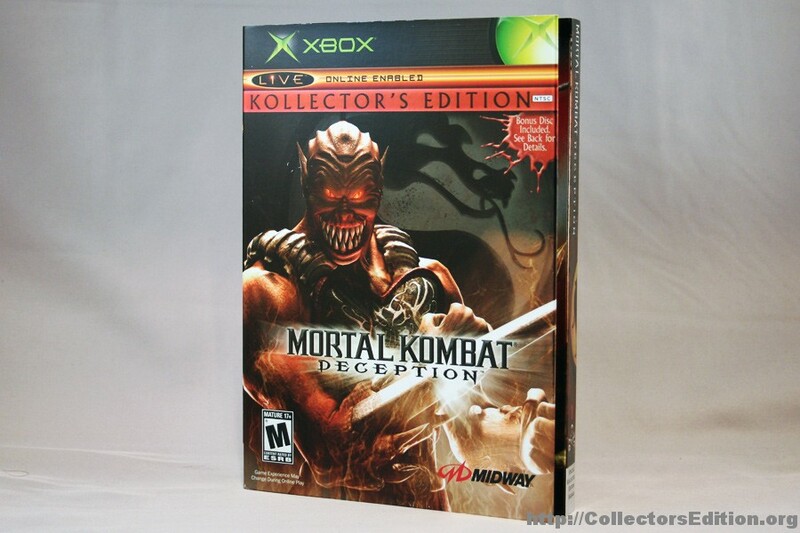 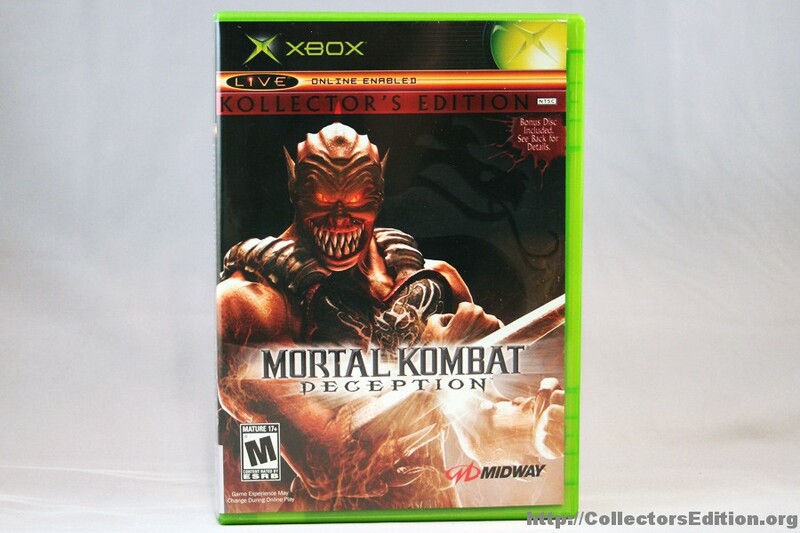 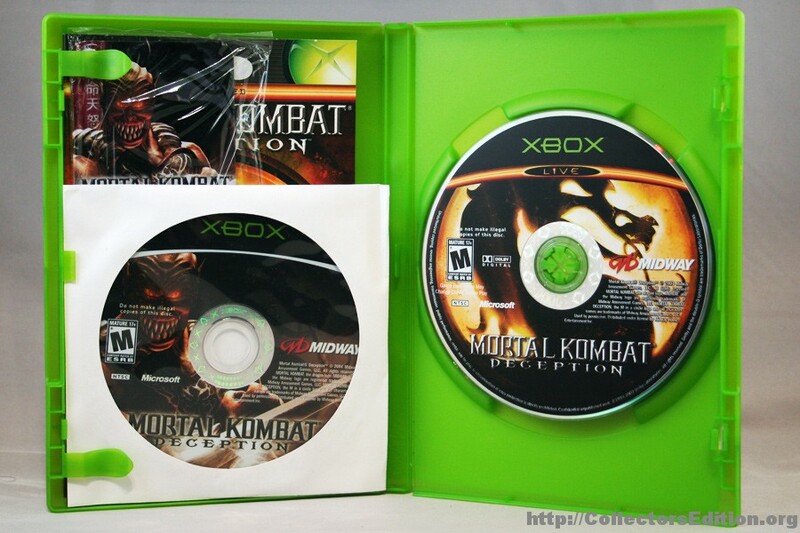 There are several versions of this edition, each featuring a different character from the game: Baraka, Melina, Raiden, or Scorpion. 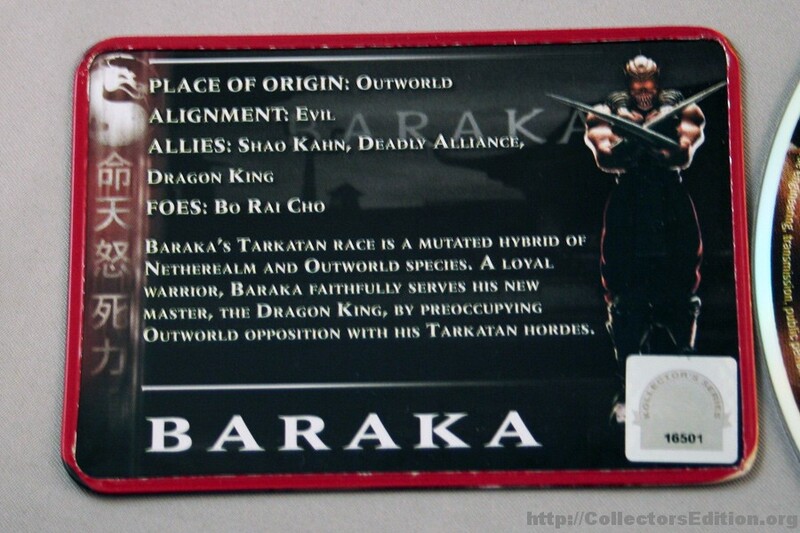 The slip-cover, cover-art, bonus disc label, and serialized trading card are all themed specific to the character of the particular version. 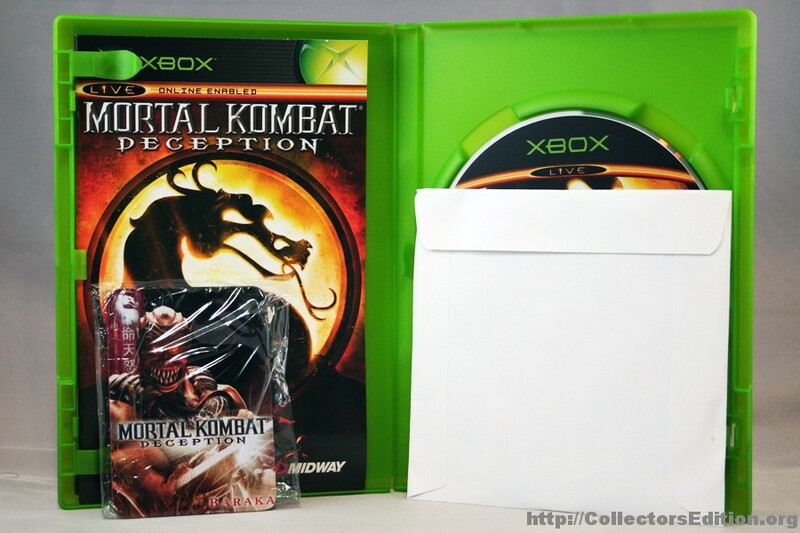 This entry was added to the database on Sunday, February 13th, 2011 at 1:53 pm by Michael Pica. 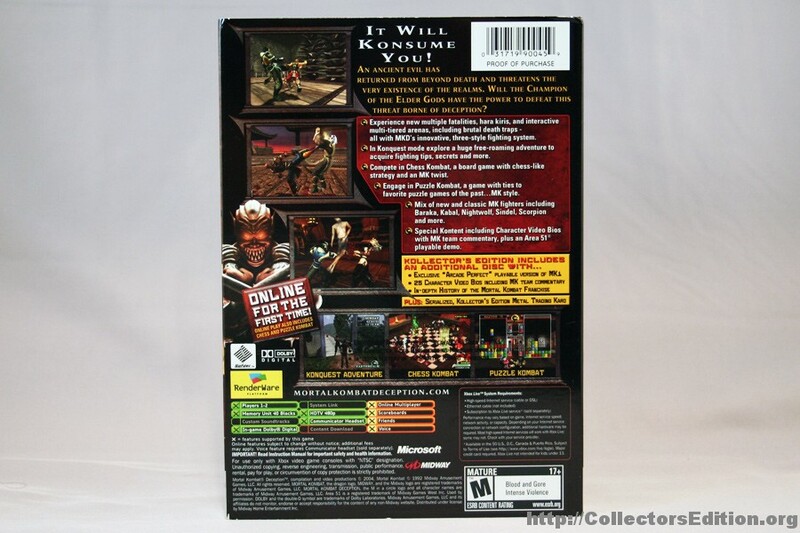 This information was last updated on Sunday, February 13th, 2011 at 2:20 pm by .